Driver's Way Certified one-owner! LTZ 2LZ Z71 Crew Cab with Leather, Navigation, Spray-On Bedliner, Tow, Rear Camera, and 20' Chrome Wheels! This good-looking white 2018 Chevrolet Silverado 1500 LTZ 2LZ Z71 crew cab excels in every area a full-size truck should. Features include a 5.3-liter V8 engine, 20'' chrome wheels, LED headlights, LED foglights and taillights, a 3.42 rear axle ratio, heavy-duty locking rear differential, front tow hooks, a seven-pin wiring harness connector, a trailer hitch, spray-on bedliner, brake controller, navigation, rear camera, wireless charger, remote engine start, power-folding heated exterior mirrors, auto-dimming driver and rearview mirrors, a power-sliding rear window with defogger, a tilt-and-telescoping steering wheel, a 110-volt power outlet, dual-zone automatic climate control, black leather upholstery, power heated and ventilated front bucket seats, and driver-seat memory settings. Nice! Call or come by for more details on this amazing 4x4 Silverado 1500! Test drive today! Hello, I would like more information about the 2018 Chevrolet Silverado 1500, stock# D49794. I would like test drive the 2018 Chevrolet Silverado 1500, stock# D49794. 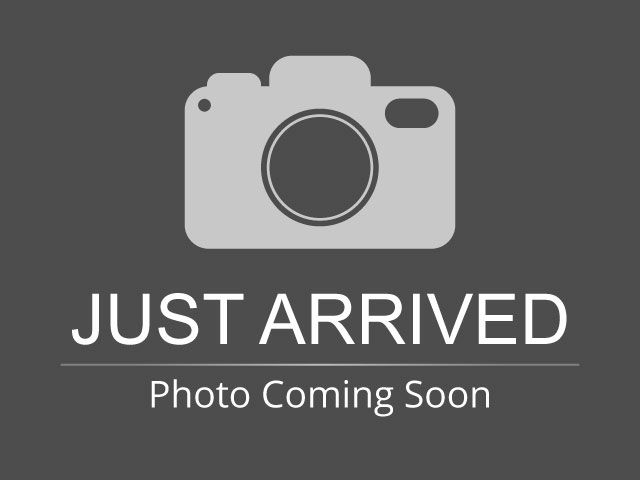 Please text me about this 2018 Chevrolet Silverado 1500 (3GCUKSEC3JG324891).